SBI · SECURE BUILDING INTELLIGENCE - CGC a.s.
By using the latest security technologies, you greatly save money to protect your property and health, e.g. with non-stop elekric fire alarm systems and EFAS operation. Smart security created also SBI software platform is thanks to its modular and easy-to-scale architecture with almost no limits of the installation size one of the most advanced software tools for medium and big sized projects available on the market, which meets the criteria even of the most demanding clients. Its range of options and ability to efficiently integrate various newly coming technologies of world producers as well as the ability to meet the requirements for a 24/7 operation makes the SBI one of the most advanced available systems of its kind. BI is a single integration platform for different technologies in the area of monitoring, management and administration of IAS, FAS, ACS, CCTV as well as M&R particularly focused on increasing efficiency of surveillance and operational systems of our partners‘ buildings. 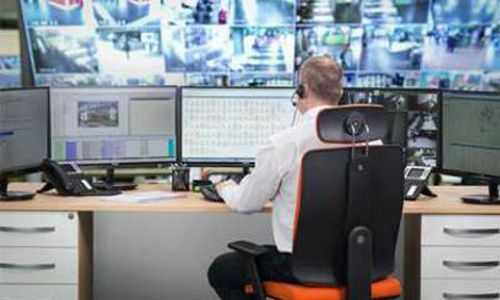 Smart security created also – the alarm receiving centre is a specialized 24/7 workplace for receiving and processing information sent from the electronic security systems by clients, issuing alarm messages to the central security guard, monitoring information, which is a prerequisite for successful protection of individuals and property. In case of an object violation, the intervention unit is automatically sent. Sensor and detector signals (camera systems, electric fire alarm systems (EFAS), electronic security systems (ESS) etc.) are transmitted through specially developed communicators and REGGAE transmitters via all available communication routes to dispatching. 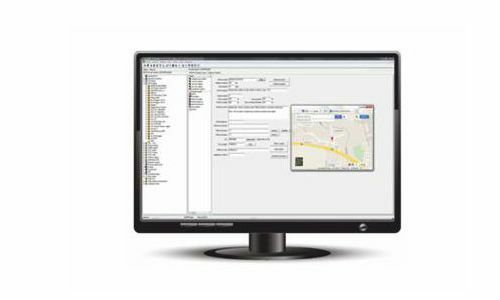 The monitoring centre operator is automatically alerted about an alarm or other tracked event, and has a sophisticated software tool for managing an alarm action. Directly from the software, he can call the customer or inform him about the event by SMS or e-mail. He simply sends the information about the object to an emergency vehicle electronically and checks the work of the external group. The customer can check the status of the object using the web application. We provide a guard service for various business entities as well as individual clients. We have years of experience and sophisticated know-how for various types of objects. We guard the types of objects from the smallest administrative areas to large logistics centres as well as for objects of significant importance, sporting or social events of varying range. For specific contracts we will develop a precisely specified security protection project. The project presents the results of the audit, analysis, evaluation and subsequent recommendations and defining procedures, range and individual forms of security. Every object or event is unique for us due to a constantly changing security environment. SECURITY Agency s.r.o. provides comprehensive security services • Personal protection • Detective service • Mobile patrol service • Security projects designing and so on.